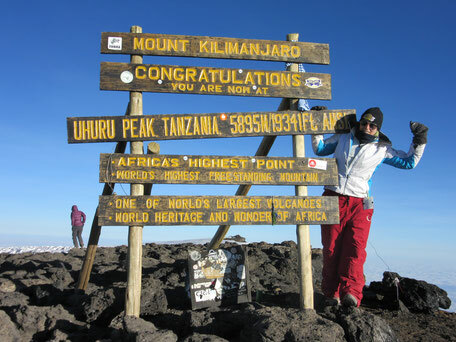 Interested in climbing Kilimanjaro with some of our Daktari's and support the ongoing training? TrainForward by training to climb Kilimanjaro in 2017. Read about one of our volunteer's climb here. If you are interested contact tamara@madaktari.org. More information to come soon. 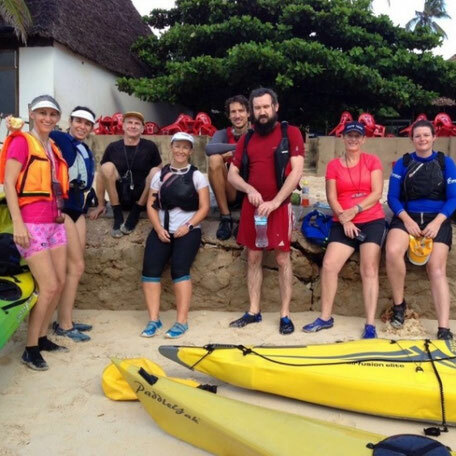 Our Executive Director will be kayaking to Zanzibar in an inflatable raft again in 2017. Read more about his experience this year here. Interested in joining him? Contact info@madaktari.org. More information to come soon. Not feeling adventurous, but still wanting to show your support? Buy one of these stylish t-shirts and share our #TrainForward message with friends and family!